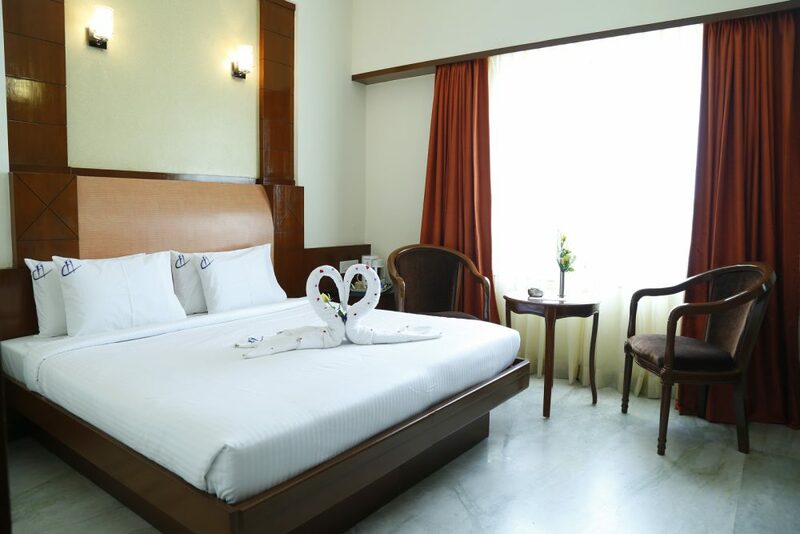 Our standard Deluxe rooms are one of the best business class rooms in the city and hence, are designed with utmost care for perfect relaxation. 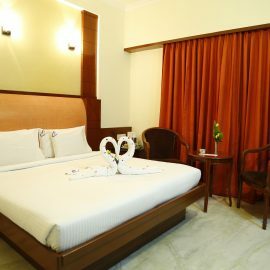 Equipped with current hotel amenities, everything will compliment your stay, as cherish-able moments at very reasonable rates. The tariff includes a complimentary breakfast which will add an extra flavor in your stay.